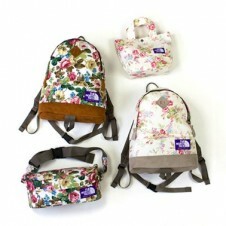 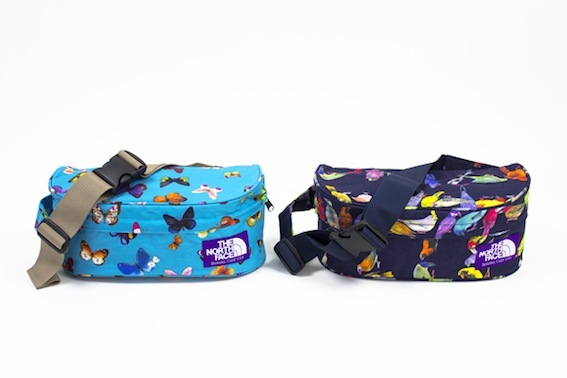 The North Face Purple label accessories hit the spot for us. 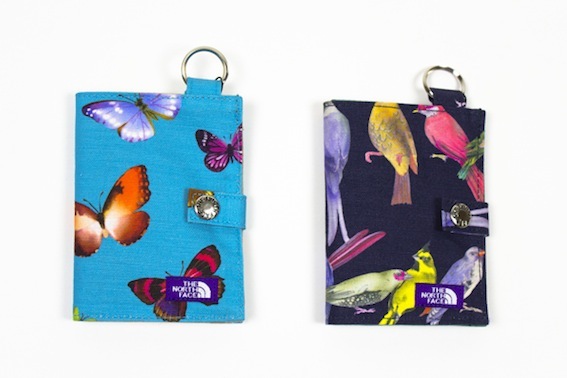 The last offering of floral bags had us sprung like spring and the new collection of bird and butterfly bags and accessories is making our hearts flutter. 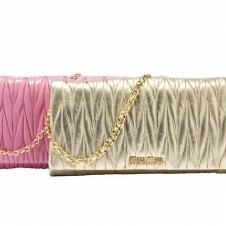 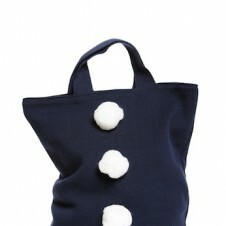 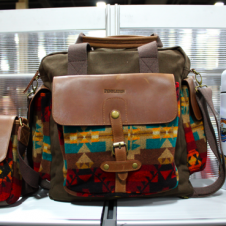 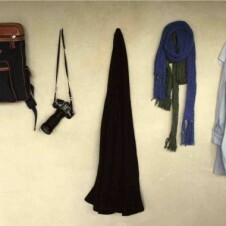 Available in various backpacks, totes, fanny packs and wallet/key chains. 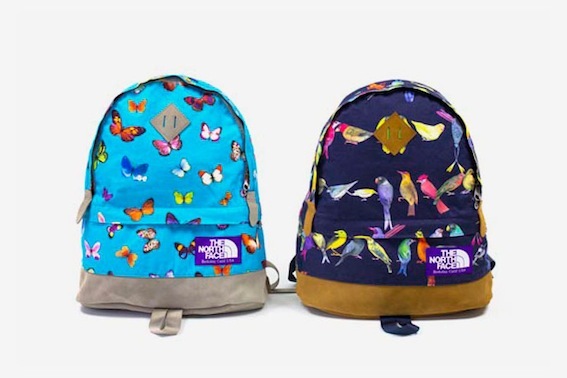 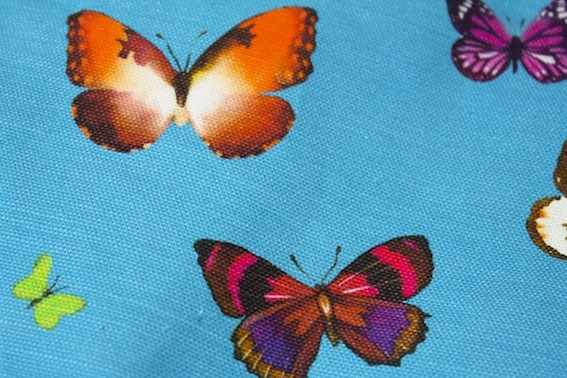 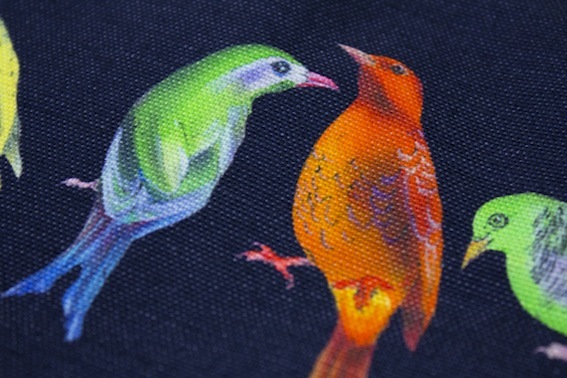 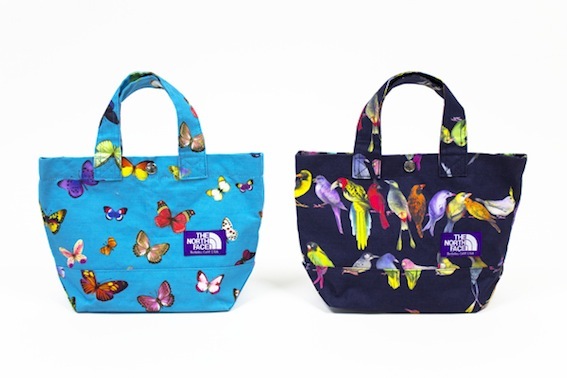 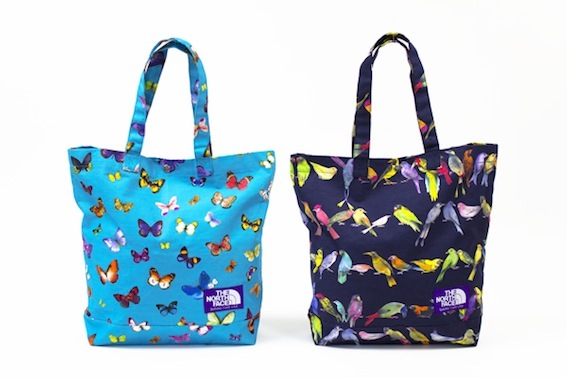 See more birds and butterflies on The North Face Purple label below.